Nutech roof coatings are designed to withstand the tough Australian environment and protect and enhance the appearance of your most valued asset. Unlike many other roof paints, Nutech roof coatings are manufactured from tough acrylic resins and fade resistant pigments which are durable, flexible and resistant to ultra violet sunlight. 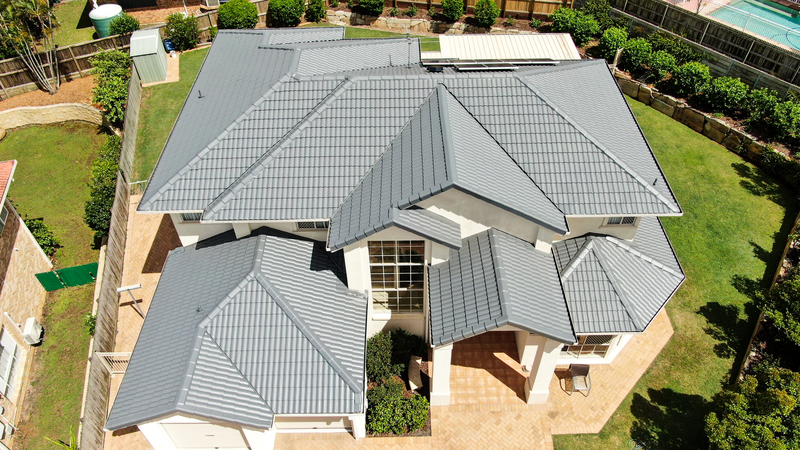 This provides complete waterproof protection for your roof. Nutech roof coatings are also environmentally friendly and suitable for the collection of drinking water. SupaPrime is a nano-technology based primer with deep penetration for enhanced adhesion to powdery oxidised and weathered roof tiles.